Moving into a new home and beginning to landscape your yard can be a very exciting time. 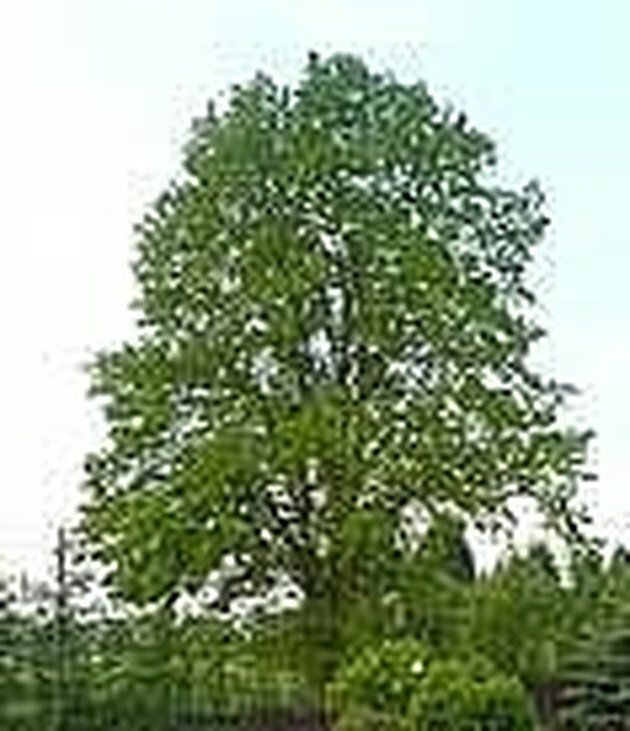 Many people purchase small trees at very cheap prices in hopes of someday having a large shade tree or foliage to block unsightly views. Trees generally take a long time to grow large enough to accomplish this however. So how do you get your newly purchased tree to grow large quickly? Follow the below steps and you will see noticeable growth each year as a faster than typical growth rate. In order to jump start the growth of your tree, you will need to focus on root feeding. Spraying water from a hose on top of the tree root ball or wood chips covering the root ball is very inefficient and wasteful of water. The reason for this is that not much of the water penetrates the soil deep enough to thoroughly soak and feed the roots. Instead, you should attempt to direct the water directly to the roots. 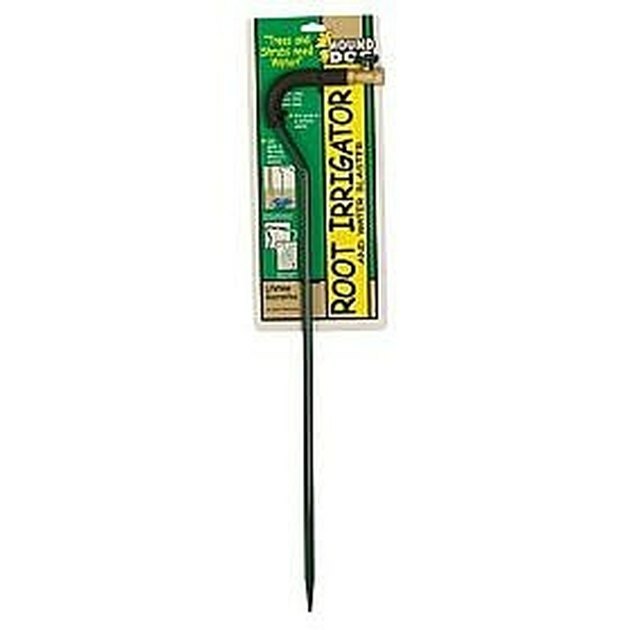 There are a few different methods you can utilize to target your watering directly onto the roots. The first method is to cut a 1 inch PVC pipe roughly 2 - 3 feet long. Then pound the PVC pipe into the ground directly under the foliage (not too close to the tree trunk). Leave about 1 - 2 inches of PVC pipe exposed above ground. 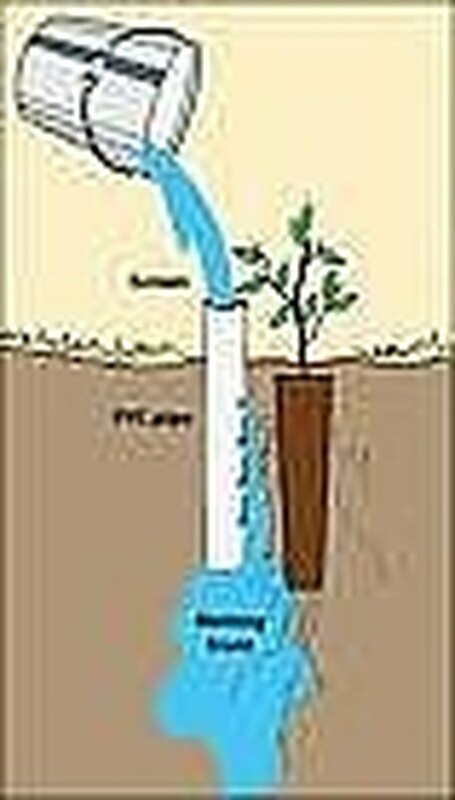 When you water the tree, fill the PVC pipe with water, and the water will go directly to the roots of the tree. Another method is to use a drip line around the tree. This produces a slow trickling of water that will penetrate the soil better than sprayers or directly from the hose. By reducing the water flow, the soil has enough time to absorb the drip water in turn directing the water right to the roots. This also eliminate unnecessary runoff from hose spraying trees. The trick to drip feeding is that you have to leave the drip feeders on for a long period of time per watering. Generally 30 minutes or longer is best for trees in order to water the roots enough. The third method to directing water down to the roots is through a root irrigation stake. These stakes attach directly to your hose, and you stick them deep into the soil. Turn on the water, and the water sprays out the end of the stake underneath the ground. Lastly, you will want to select a high potent fertilizer such as Miracle-Gro, or if you prefer organic fertilizers, try various types of Seaweed extract. 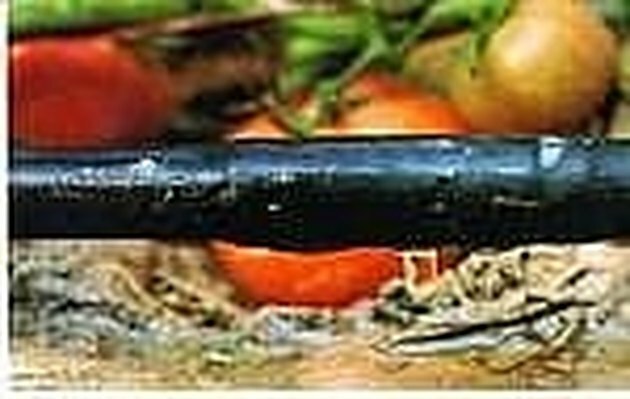 Direct all fertilization either through the PVC pipe, through the drip irrigation system, or into the irrigation stake. This will ensure the fertilizer goes directly to the roots. By doing this, you avoid fertilizing the soil between the ground and roots, and instead focus directly on the roots. Fertilize your tree roots every 1 - 2 months, and you will see larger leaves and a much quicker than typical growth rate. 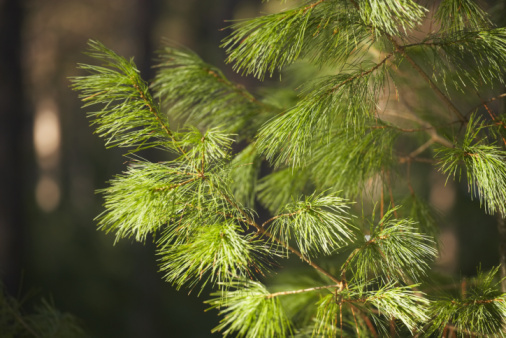 How Much Should I Water My Spruce Trees?